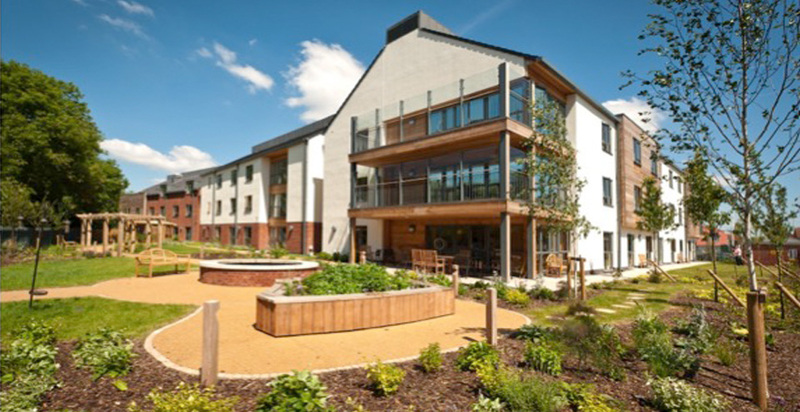 This Design and Build project involved the construction of a new three storey care home providing elderly and dementia care. 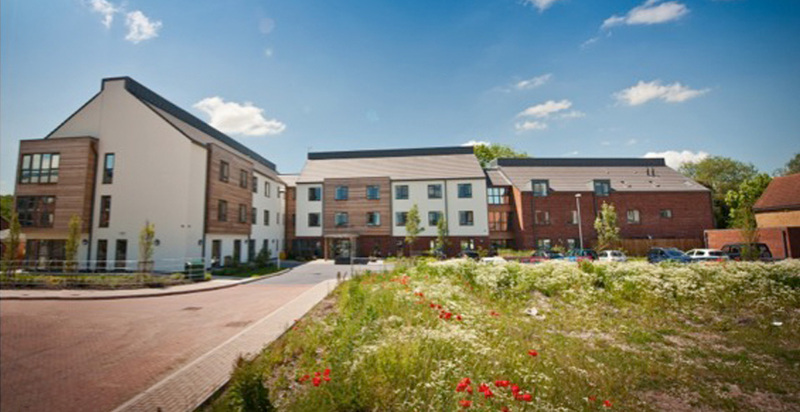 The care home was constructed from timber frame, brick, render and cedar clad. 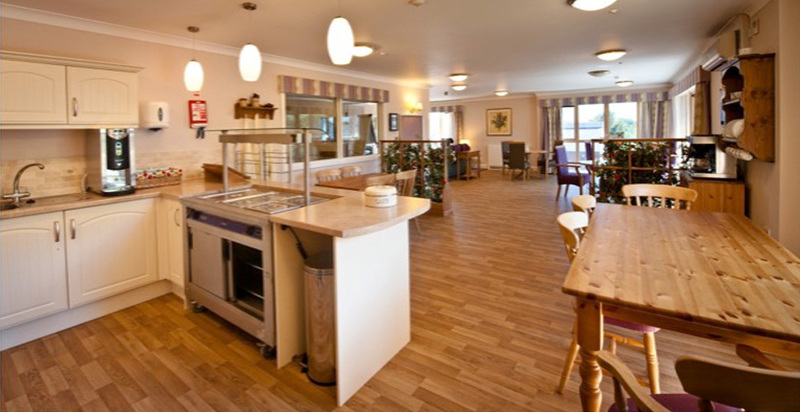 The home has 64 bedrooms over 3 floors as well as communal resting and cooking areas, staff and catering facilities, together with a hairdressers, nurses surgery and laundry facilities. 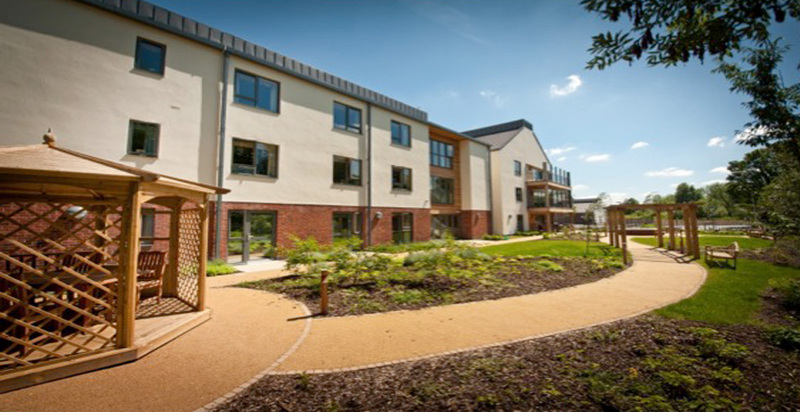 The surrounding area of the care home has been landscaped to provide a peaceful and tranquil environment for the residents. 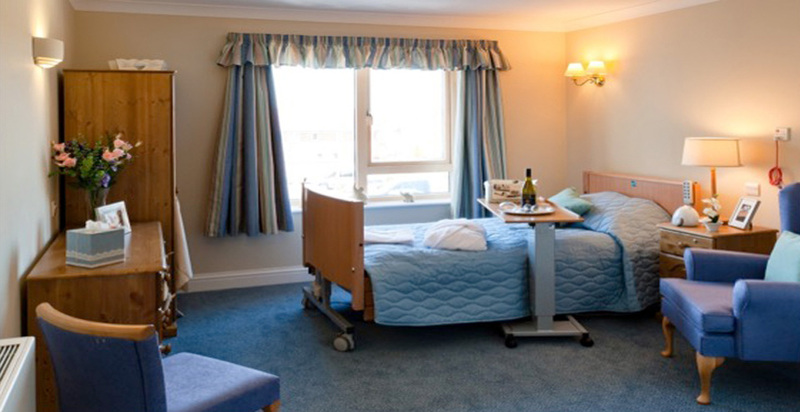 We completed the project to a very tight programme reducing the original from 51 to 41 weeks as per the clients request to enable patients to move in with the client also adding additional works.